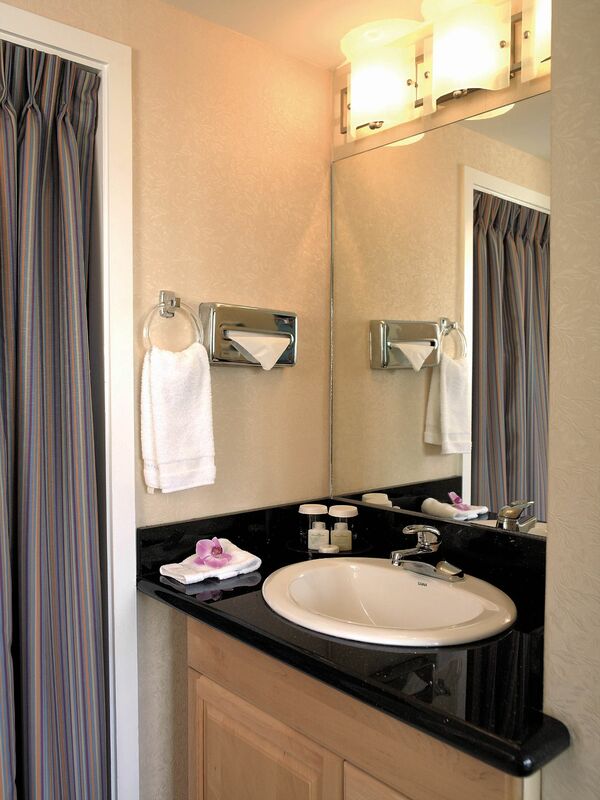 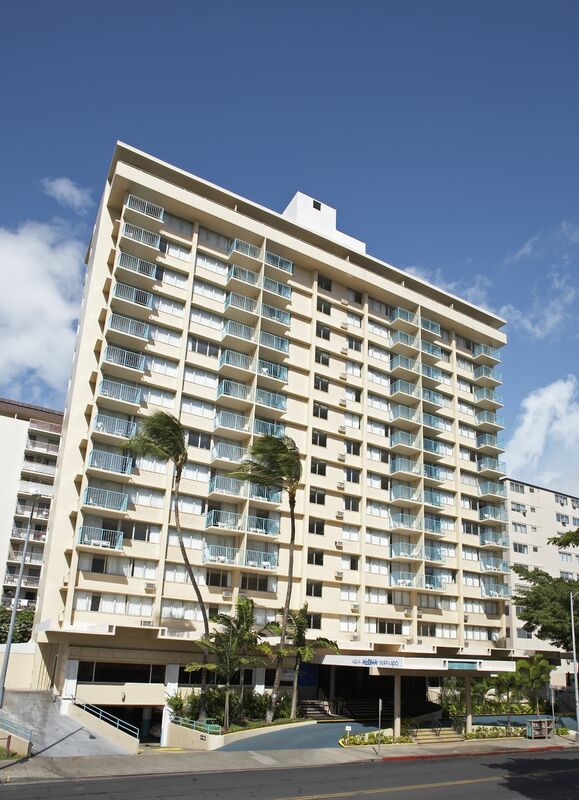 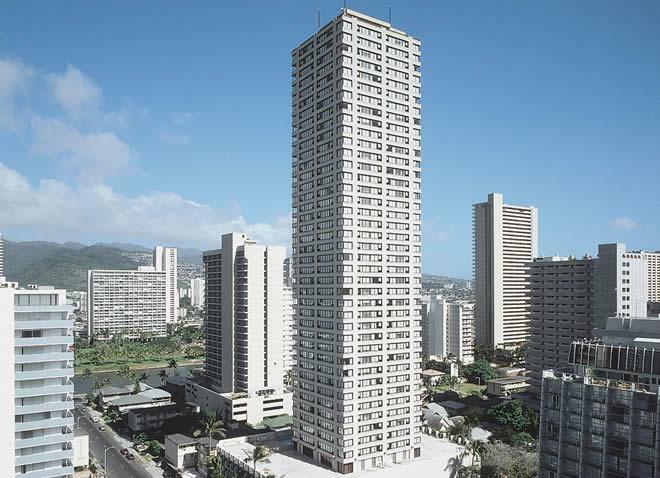 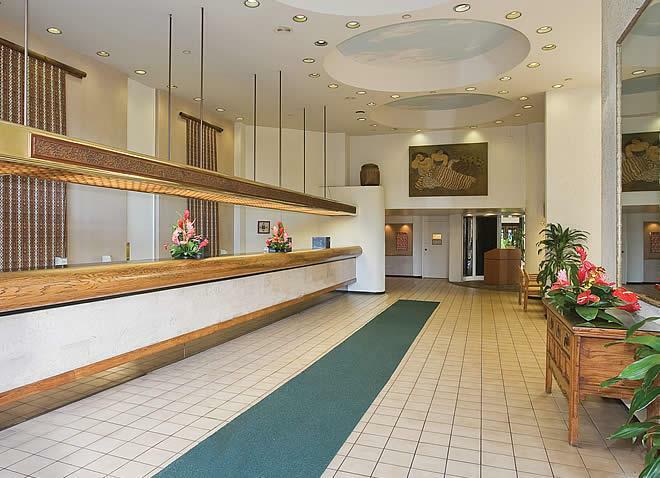 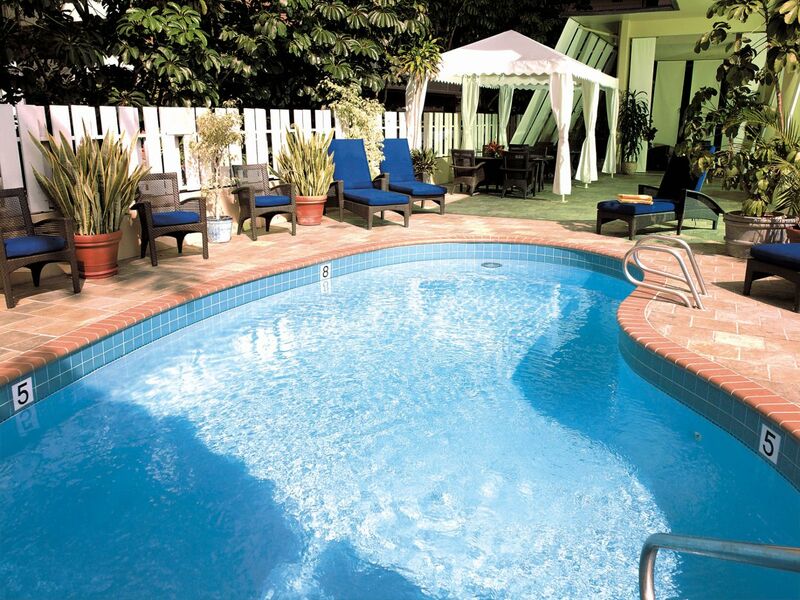 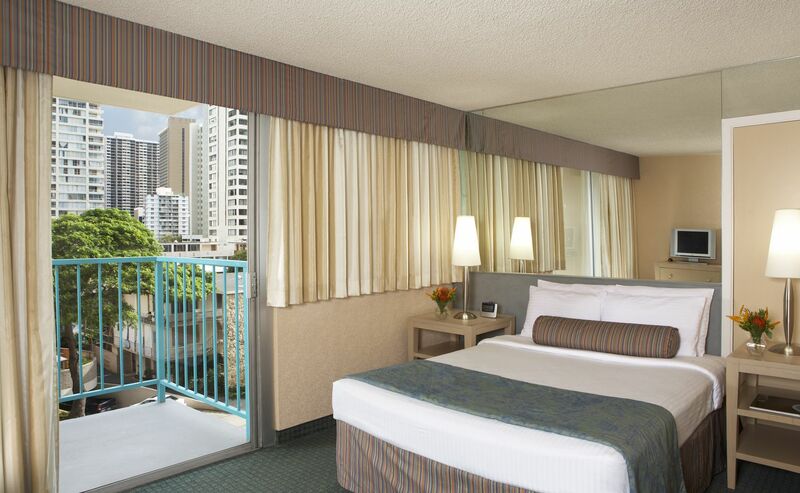 Our Budget-Boutique Hotel Is Centrally Located In the Heart of Waikiki, Only Yards Away From The Ala Wai Waterway. 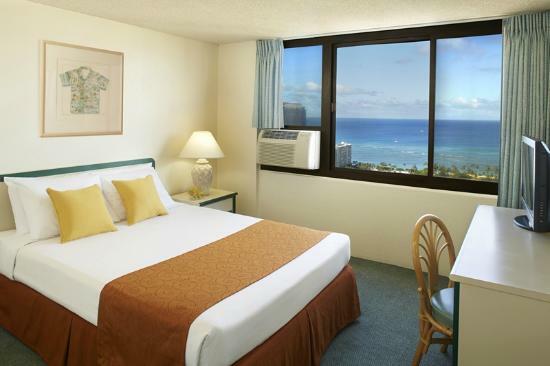 Approximate Walk Time To Waikiki Beach Is Less Than 5 Minutes. 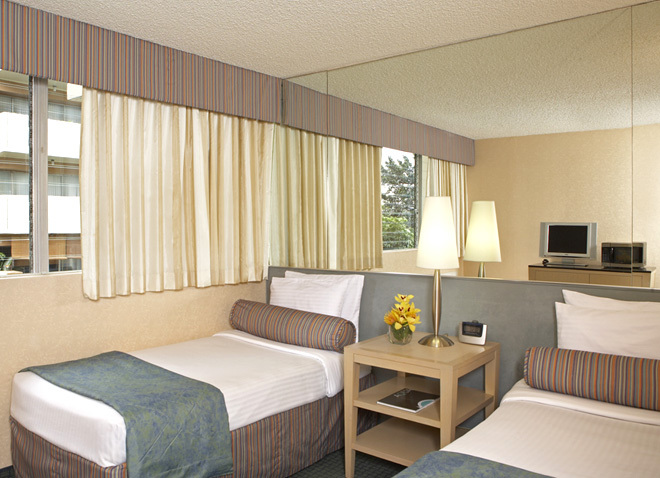 This Is An Economy-Plus Hotel, And The Room Category Is Budget-Superior. 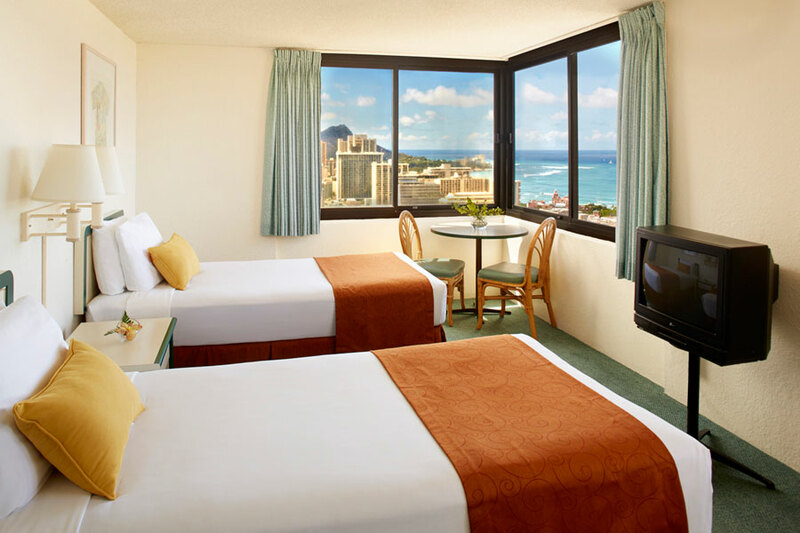 One Of Waikiki's Best Budget Values !! 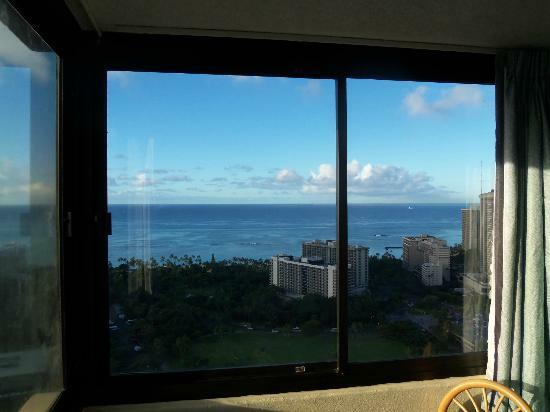 We Also Offer A Moderate-Plus Ocean View Property Which Showcases Spectacular Views Of Lovely Waikiki Beach (No Lanai). 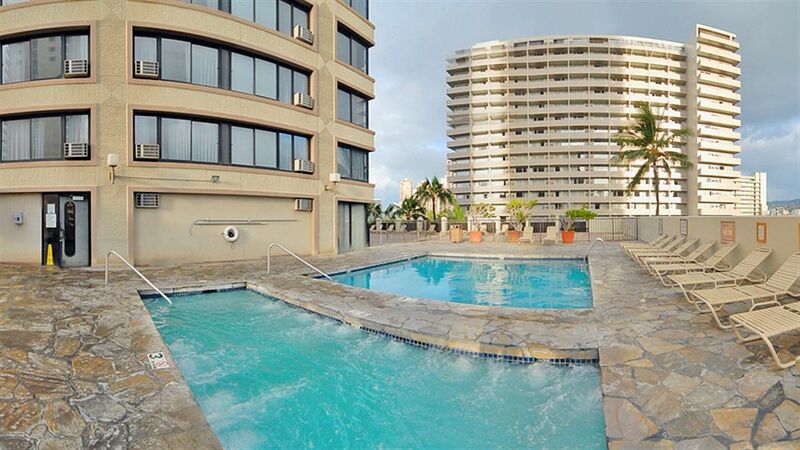 An Approximate 10 Minute Walk To The Beach, And A +12 Minute Walk To Most Package Activities. 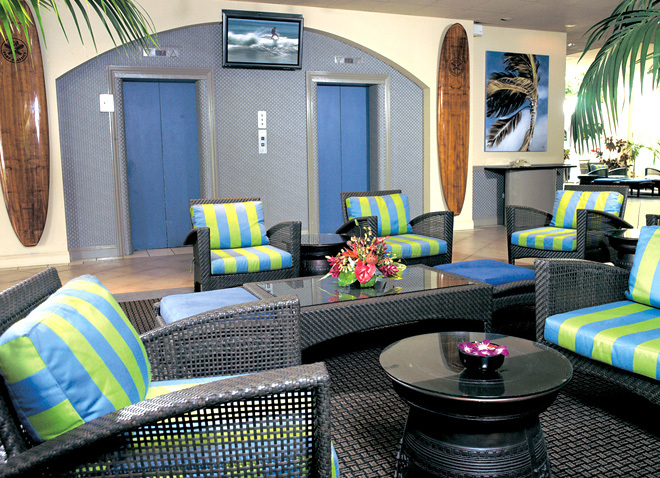 Continental Breakfasts Will Also Be Upgraded To Full American Breakfasts.